This show broadcasts on November 29, 2015. 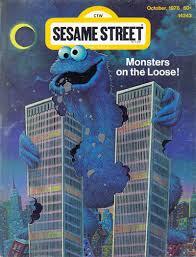 First hour: Researcher-author Dean Hartwell on his book Was 9/11 a Movie? 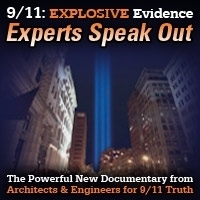 Hartwell believes 9/11 was essentially a scripted, fictitious event designed to manipulate public emotions in the same way that movies and TV advertising do. He points to alleged cell phone calls (years later the official story later changed most of them to air phone calls since cell phone calls were impossible) that sound more like scripted “terror drill” exercises than actual emergency calls. Second hour: Saint John Hunt on Dorothy: “An Amoral and Dangerous Woman”: The Murder of E. Howard Hunt’s Wife – Watergate’s Darkest Secret. Saint John Hunt is the custodian of his father E. Howard Hunt’s confession to helping the CIA (working with Vice President Johnson) kill President John F. Kennedy. In his new book, he offers a tribute to his mother – a CIA agent who was not entirely without conscience – and offers evidence that she and 44 other people were killed when the CIA, possibly working with Nixon and members of his administration, sabotaged United Airlines Flight 553. The Deep State’s murder of Dorothy Hunt, who with her husband was blackmailing Nixon for millions of dollars, was designed to prevent Dorothy from spilling the beans on a number of national security secrets, beginning with the CIA’s murder of JFK. Had the plane landed safely in Chicago, Dorothy and CBS News Correspondent Michele Clark (who also died on the plane) would have carried out their plan to host a news conference at the airport revealing “sensitive” information. The unintended message, of course, is: “We are so evil that we need to be stopped by any means necessary, at any price.” I hope Putin is listening. 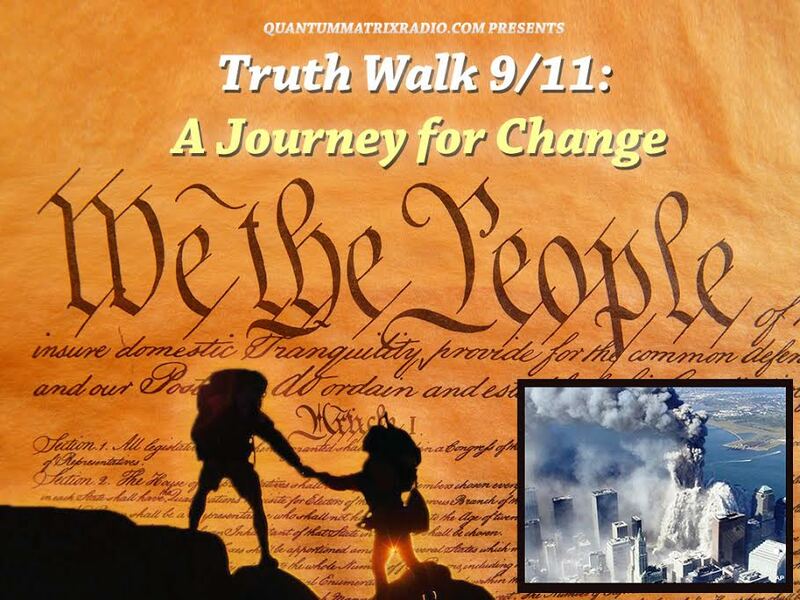 This entry was posted on Saturday, November 28th, 2015 at 11:27 am	and is filed under 9/11, Anti-War, Censorship-Propaganda, Death Squads, Education, Freedom, Justice, Kevin Barrett, News, Protest. You can follow any responses to this entry through the RSS 2.0 feed.